Pok?mon Go: A Security Threat to Your Business? Yes, Pok?mon GO has caught on like wildfire, and this craze doesn’t look like it will be dying down any time soon. Bearing that in mind, it goes without saying you’ve probably already got a few employees who are playing the game throughout the day at the office – potentially even on devices that are also used for business activities. But according to Vadim Vladimirskey, CEO of the cloud-based IT services firm Nerdio, that sort of behavior can ultimately pose major security risks for your business. The bulk of those risks stem from the game’s initial setup. In order to start playing the app, Pok?mon GO users must first sign up for an account that grants Niantic Labs access to their personal Google accounts. The game asks for this access because Niantic reportedly uses an outdated version of Google’s shared sign-on service, which allows the company to automatically absorb basic account details such as a user’s name, email, gender and location in order to expedite the registration process. It’s all harmless enough in theory. But in practice, Vladimirskey warns that the process also makes it fairly simple for hackers to access any given user’s emails, Google Drive documents and more. After all, a vast majority of mobile phones and tablets don’t usually encrypt traffic, which makes them easy targets for cyber criminals. If Pok?mon GO players fall victim to a hacking attempt while using a company address or affiliated device, that can subsequently place an entire business at risk. Fortunately, there are plenty of things business owners can do in order to mitigate these threats. First and foremost, experts advise companies to configure access to company assets like file and email servers via a remote desktop service. It’s also worth using a secure transmission protocol such as PC-over-IP (PCoIP) video feed, and ensuring that important or sensitive files are regularly wiped from shared company devices. Above all else, businesses must ensure they have strong hardware firewalls that are adequately supported by intrusion prevention systems in order to filter and block any and all intrusion attempts via apps like Pok?mon GO. 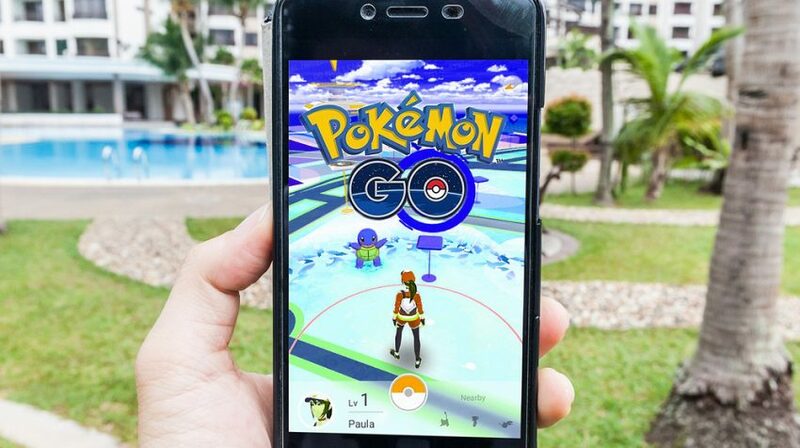 And despite the surging popularity and security fears surrounding this summer’s hottest app, Vladimirskey points out that Pokemon GO is not the only mobile device security threat that poses a risk to small businesses.